Do you have dark patches on your skin, especially on your face? 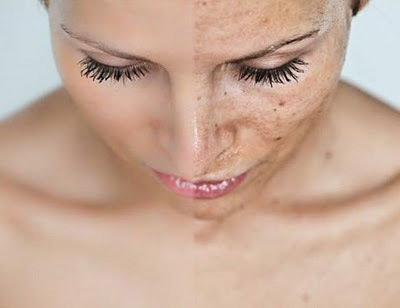 That dark pigmentation is a result of extra melanin in the body. Too much sun exposure can trigger the problem, but so can other common causes, such as pregnancy or Addison’s disease. Often home remedies will be enough to do the trick. However, deeper or darker pigmentation might require over the counter medications, prescription medications or even medical intervention in order to help even out your skin tone. Though the home remedies listed here can help reduce or eliminate pigmentation, always consult a doctor before using these if the pigmentation is the result of pregnancy – you never want to try any remedies while pregnant without first making sure they are safe for your baby. 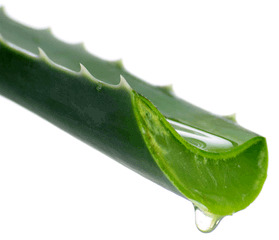 The pure gel of aloe vera has been used for thousands of years to cure hundreds of ailments. Create a mask made of pure aloe vera, seaweed and raw honey. Mix it, allow it to settle for 10 minutes and then apply to the pigmentation. Rinse it away with lukewarm water. This treatment for pigmentation will soften the skin and encourage old skin cells to slough away, leading to new skin growth. Lemon juice contains citric acid, which helps to bleach the skin. 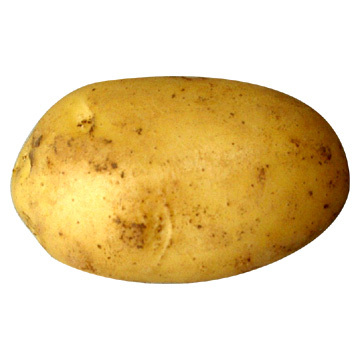 Potatoes contain catecholase, which helps lighten the skin as well. Mixing both juices and applying them to the pigmentation can help treat the problem. 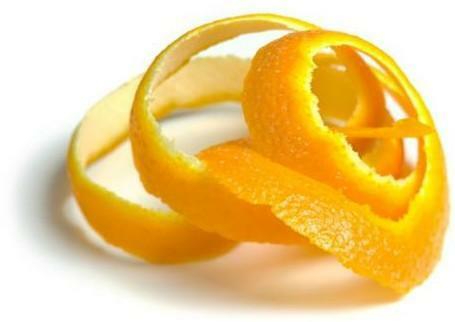 The fruit peels contain citric acid, and the honey and milk help bind the peels into a paste that soothes and softens your skin. Simply make a powder of dried orange peel, add some lemon juice and milk, and enough honey to create the proper consistency for a mask. Leave it on the spots for about 15 minutes, then wash away. This homemade facial mask, applied twice a week, can help reduce the appearance of pigmentation. Mix one half cup of Fuller’s earth with 1 tablespoon of blended papaya. 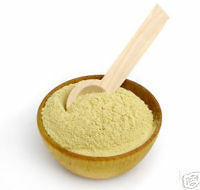 Then pop two Vitamin E capsules – more if you need a thinner consistency – and mix them into the earth and papaya. Leave the mixture on the face for several minutes. 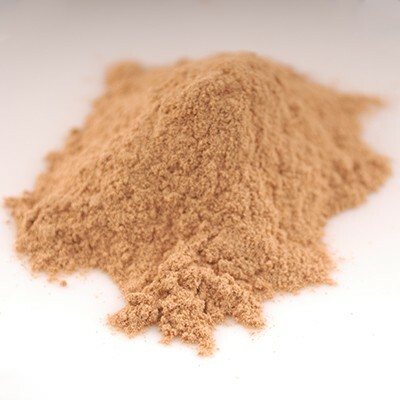 Mix this powerful powder with something that has natural acids, such as tomato juice or cucumber juice. Apply as a mask on a daily basis to reduce the discoloration. 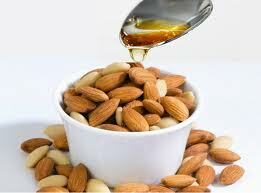 Blend a tablespoon of almond powder with a teaspoon of honey and a teaspoon of lemon. Make sure you use organic ingredients if at all possible. Apply the mask for your face for 15 minutes, when rinse it away with lukewarm water. This delightfully cooling mask can help treat pigmentation. Mix six leaves of fresh mint with one raw egg white that has been beaten until frothy. Then crush half of a cucumber until it is a fine paste. 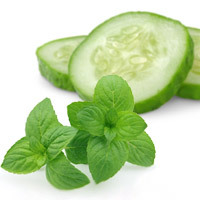 Mix it with the mint and the egg, blend it well, then put the mask on your face for 15 minutes. Wash it away with lukewarm water. 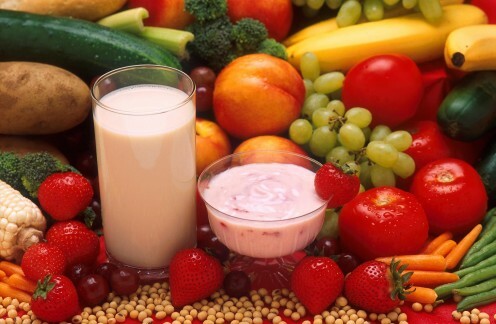 Remember, you really are what you eat, so make sure to eat the right foods to treat pigmentation. Anything that is rich in Vitamin E, such as fruits and veggies, can work wonders for reducing the pigmentation from the inside out. Sometimes home remedies and skin care products simply don’t’ work. If you are at a loss for how to treat pigmentation, it might be time to speak with your doctor about professional treatments to whiten the skin. There are many creams that might work by blocking the production of melanin. It works with a product called hydroquinone, a chemical that lightens the skin. Since these can be very powerful creams, they require a doctor’s prescription. There are other creams that contain mild steroids or mild acids that slough away the darker skin and leave lighter skin in its place. However, keep in mind that these can be irritating, and can cause redness before the true benefits are achieved. Some masks might contain chemical peels that lighten your skin. These masks contain ingredients that block the production of melanin, as well as work to lighten the darker areas already there. The treatment usually begins in a doctor’s office, where the mask is applied. It continues at home with prescription creams meant to complement the initial treatment. Though these can cause some peeling of the skin, the effects are often clear, and the treatment is tolerated well by most individuals. If the first two treatments don’t work, it might be time to move to more drastic measures. The IPL treatment uses a fine light to target darker patches of skin, causing the patches to scab over and fall off. The laser treatment removes a damaged layer of skin so that a new layer of skin can grow in its place. These treatments might not be suitable for everyone, however; it is important to have an in-depth analysis of the pigmentation of your skin to determine which of the more invasive treatments are right for you. No matter what treatment you ultimately choose, trying home remedies first can be beneficial. It is always best to try the most natural ingredients possible first, before moving to prescription drugs or more invasive procedures to remove the pigmentation.